The star from the Athletico Madrid team is quite disappointed with the fact that he finished in the third place after Modric and Ronaldo in spite of having a great season with both the country and the club. He expressed being sad over the fact that he could not win one of the most coveted trophies in football for any individual but he was happy to put the upcoming world cup in its place. Griezzmann has been instrumental in setting up France to be the world champions in the recently concluded World Cup in Russia and has also been a part of the campaign in the Europa League where Athletico Madrid emerged as winners. 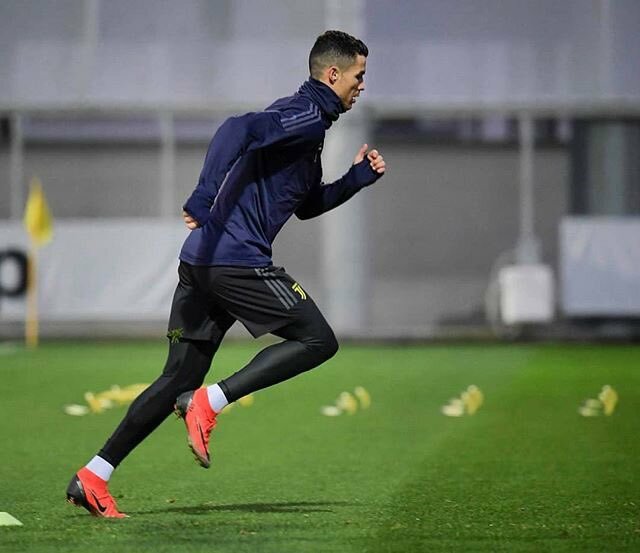 The player has expressed his opinion over the coveted cup and the world cup publicly but he has also mentioned that he is extremely glad about the year, 2018. He said that he had won three titles this year but was sad not to win the fourth that is the Ballon d’Or. He was also asked if he could ever claim the coveted trophy in the future to which he responded, if he continues with the same effort then definitely he would win it someday. On the other hand, Modric has become the one player from his country to be awarded the trophy for the first time after he was extremely instrumental throughout the cup to guide Croatia to be the finalists in Russia. On the other hand, he also had a major role along with Griezmann to ensure that the Madrid team won the Europa League this year. Griezmann appreciated the efforts by saying that is was more than earned because Modric played extremely well. Griezmann is set to scale up the ranks if he keeps this performance consistent.